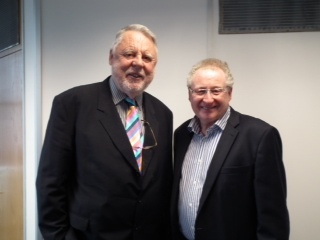 Doctor Stephen Fear who is often referred to as “The Phonebox Millionaire” due to the way he created his first business aged 14 from a Phonebox on a Bristol Council Estate has become a patron of the charity Emmaus. Emmaus which was started in France in 1947 by Father Abbé Pierre in a bid to alleviate homelessness on the streets of Paris, created by the Second World War, has 24 homes through the UK where men and women who have become homeless can find, not only refuge, but a job too. 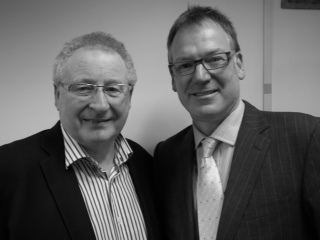 Dr Fear said today that he was honoured to become patron of such a worthwhile charity, which is run like a family business in the way it involves all residents in working to create the money needed to sustain the community. Due to hyperactivity as a child and the breakup of his parents’ marriage when he was four, Fear developed a wanderlust that led to him often finding himself alone on the streets at night. “Being cold and alone at 2am in the morning with no money and no friends is not a nice place to be,” states Dr Fear. 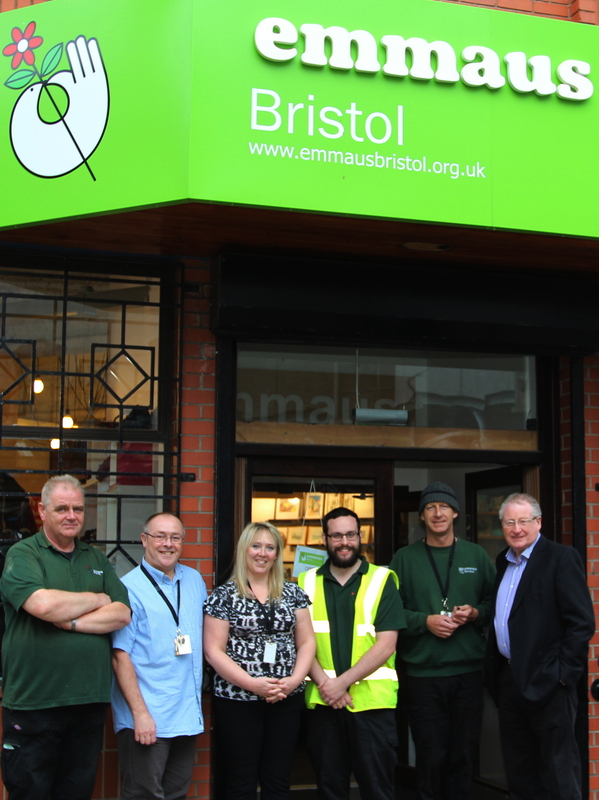 Fear continues, “Homelessness is not a lifestyle choice, something went wrong in that person’s life which hasn’t yet been put right, in helping people in that situation Emmaus is providing a huge service to the country as well as to the individual involved.